What licences do they have? First and foremost, any free IT disposal company must be able to prove that they are able to do the job lawfully. After all, there are laws governing the disposal of electronic items, and if you're found to have used a company not adhering to them, it could be you who finds themselves being prosecuted. Do they have a WEEE documentation sample? The Waste Electrical and Electronic Equipment Directive (WEEE) governs the responsible disposal of computers and other electronic equipment. This should be at the forefront of everything a disposal company does, and a responsible computer disposal company will be able to provide a sample. Can they offer a sample asset report and data erase certificate? One of the main reasons why businesses fail to recycle their old equipment is because they worry about the data held on it. Any company claiming to remove data from IT equipment should be able to provide a full report and certificate to confirm what action has been taken on the items. Unless this is done, you can never be sure about receiving safe PC disposal services from their end. What transport do they have? Especially when transporting equipment in bulk, disposal companies need a vehicle for the job. If they turn up in a small, battered car, this should send alarm bells ringing. Are their drivers and staff security checked? Remember that your equipment will pass through many employees on its journey to refurbishment. Responsible companies will ensure they have honest, reliable staff at every stage. 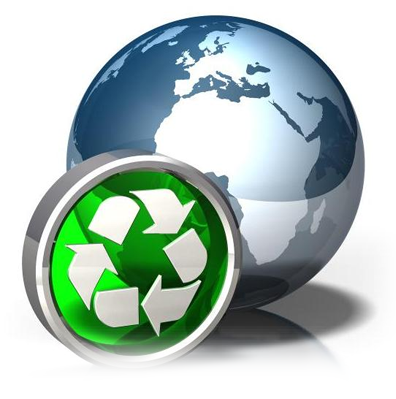 For an IT disposal solution that ticks every box, look no further than Ethical IT Recycling. Whether you are looking for computer disposal services in Manchester or Liverpool, you can count on us for providing you with the most ethical and appropriate IT removal expertise in the UK.